100 Indian remy human hair,wholesale price cheap lace front wigs,your order will be sent from hair products factory directly. we have thousands of high quality human hair front lace wigs in stock.tangle free,shedding free. It is a soft and silky human hair wig made with high quality Indian virgin hair that will give you a gorgeous and versatile look that is perfect for any occasion. 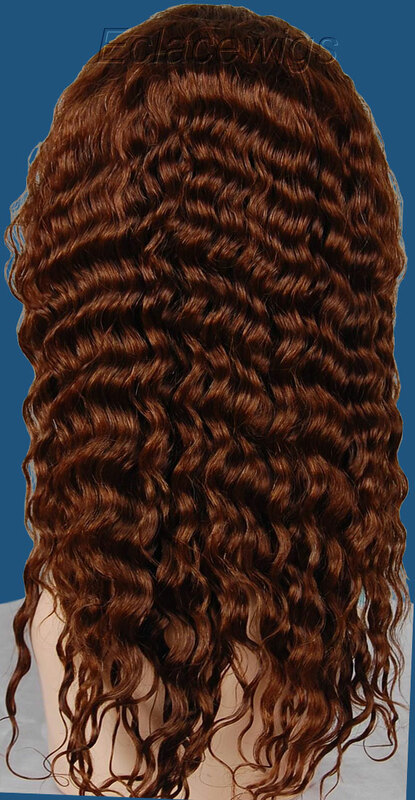 This human hair lace front wig is a perfect choice for any woman who likes to stand out from the crowd. The hair texture is soft, silky, and flows nicely. Stretched length:from 8 to 26 inch are in stock. 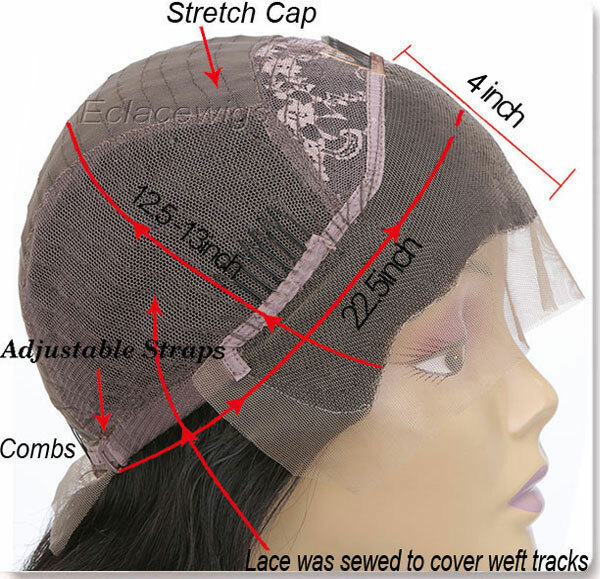 Pattern is permanent, last long, hand tied lace 3 inches at front with machine made wefts at back,wefts tracks were covered with stretch lace,with adjustable straps at back.so it is more suitable and can fit perfectly.combs attached! How to choose the suitable wig? If any questions/comments please contact us.We strive to answer all enquiries in a timely manner. Please Note: We listed all of the human hair front lace wigs that we have in stock, so if you don't see what you are looking for,we can make as per your instruction. You can get just the unit that you are looking for. 1,Buyer can exchange or return the human hair lace wig in one week,we can repair for free in one month.Please view the item description and pictures carefully and ask any questions from our hair products factory sales that you have prior to making any purchase.We strive to represent all our lace wigs in a honest and accurate way, and we are sure that you will happy with our service and products! 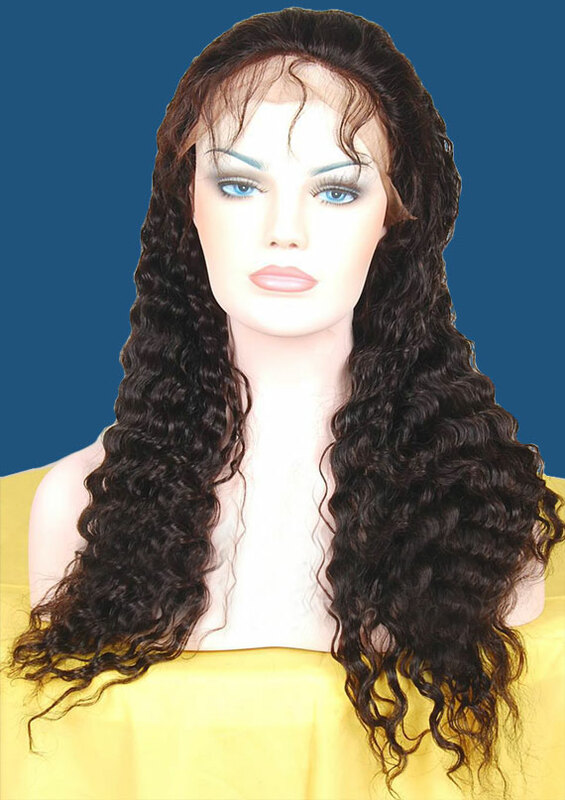 Plese trust us when want 100 percent Indian virgin human hair lace front wigs.